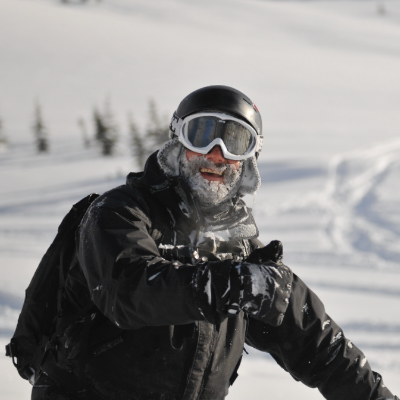 Meadow Mountain has it all - lovely scenery, epic snow and impressive trail networks. 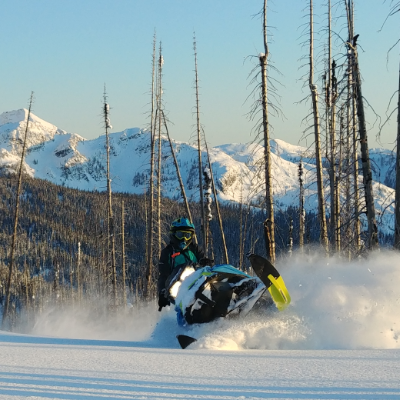 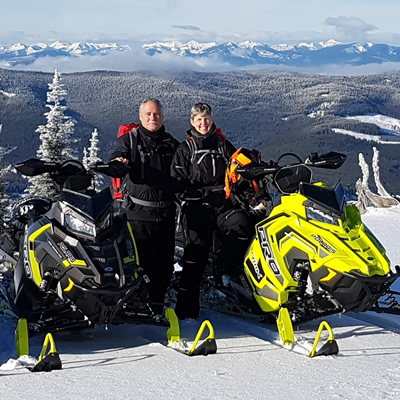 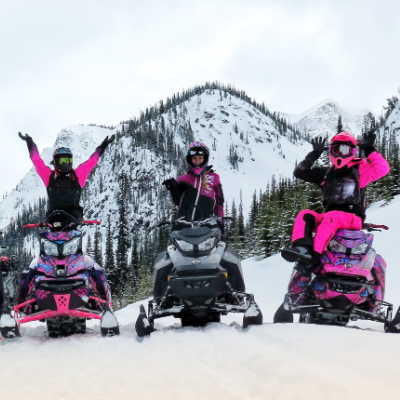 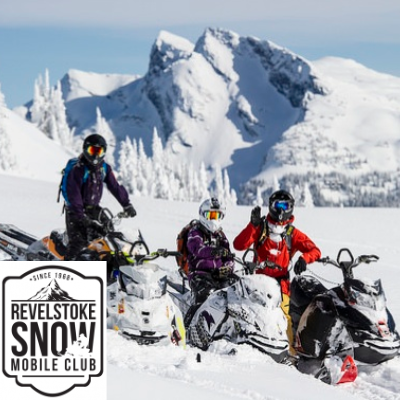 Teena Rumak, Revelstoke Snowmobile Club member, had her best day of snowmobiling in Eagle Pass, south of Revelstoke, B.C. 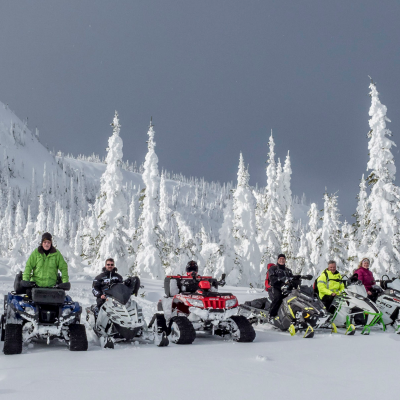 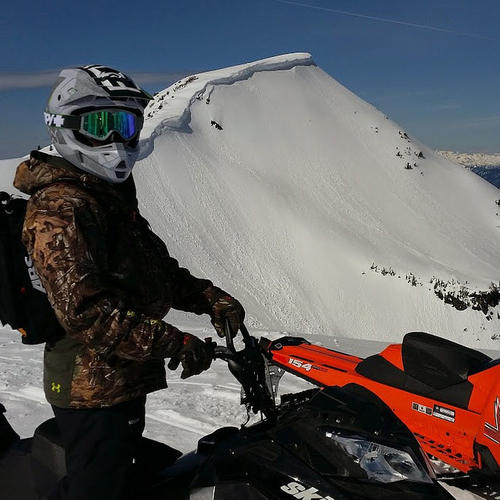 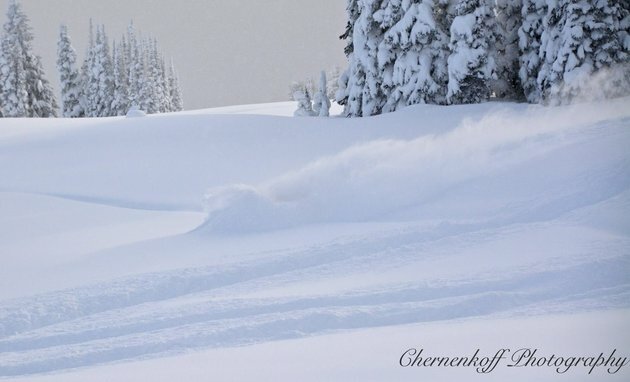 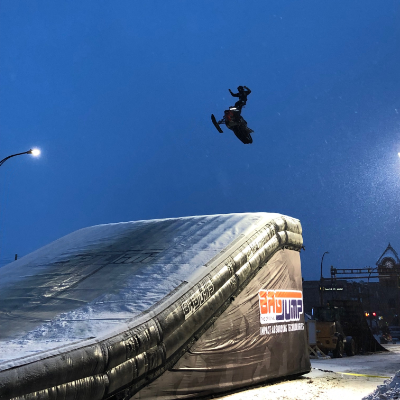 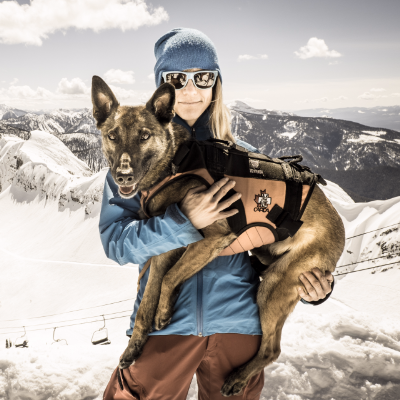 See what’s attracting so many snowmobilers to this traditionally awesome B.C. 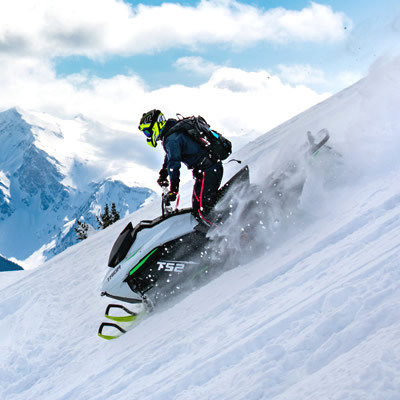 destination. 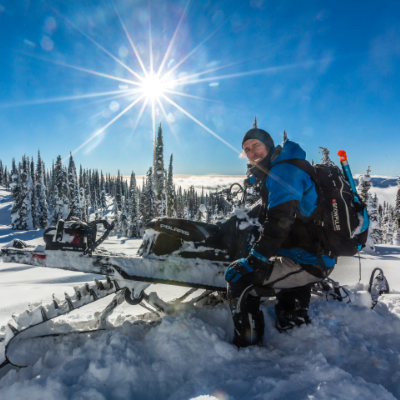 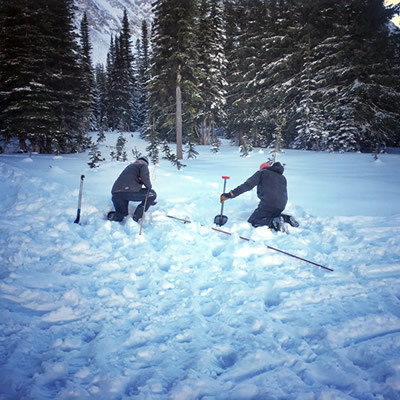 Amazing alpine sledding awaits in this gorgeous region Situated in the southeastern corner of British Columbia is a region of striking natural beauty: the Kootenay Rockies. 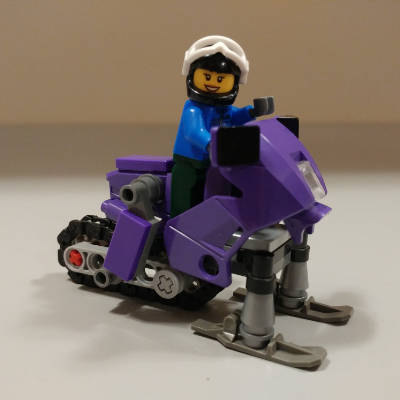 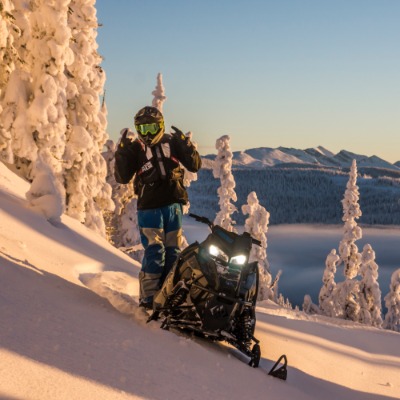 Home to five spectacular mountain ranges, including the magnificent Rockies, the region guarantees snowmobilers a peak experience. 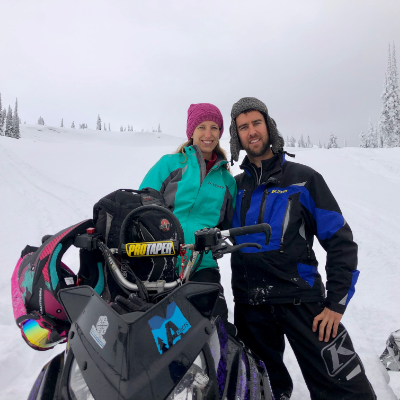 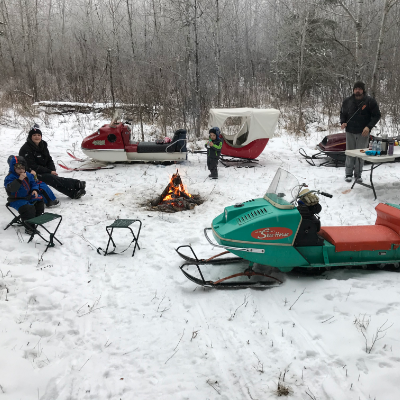 It isn't just for adrenalin junkies, though; there are plenty of sledding areas that are well suited for families and beginners. 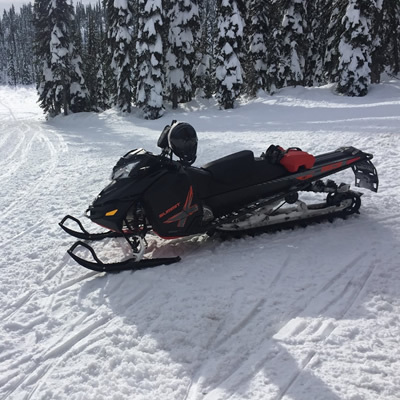 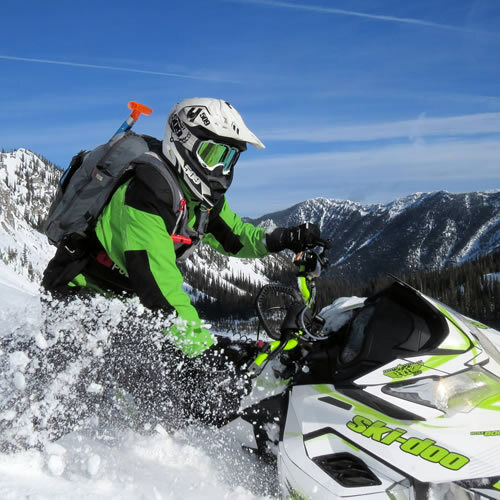 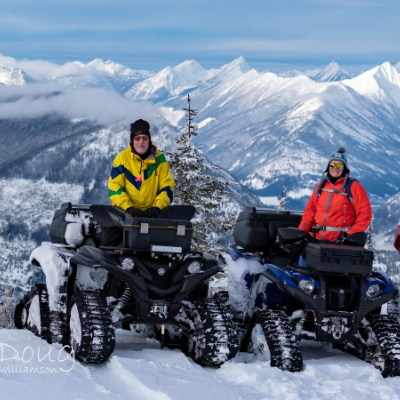 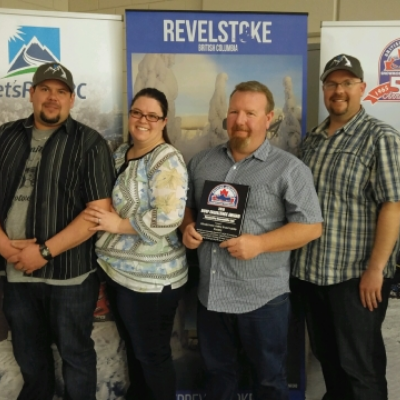 Scroll down on our Kootenay Rockies landing page for information on sled dealerships, destinations, snowmobiling trails, snowmobile-friendly accommodations, local snowmobiling clubs and more.